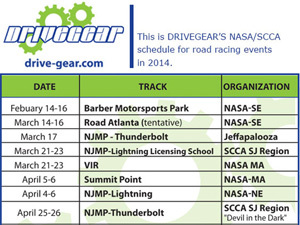 2014 Schedule is Online! 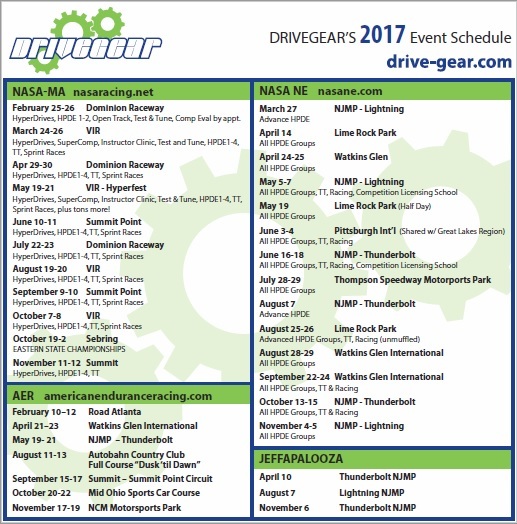 28 Events! 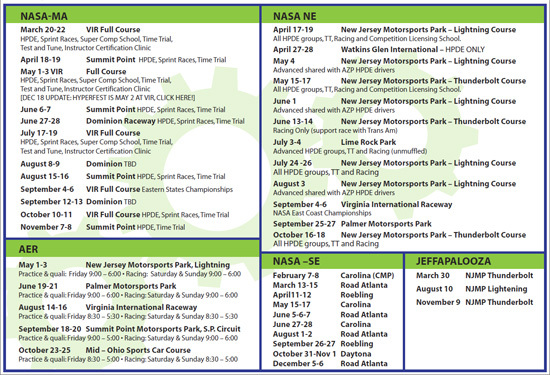 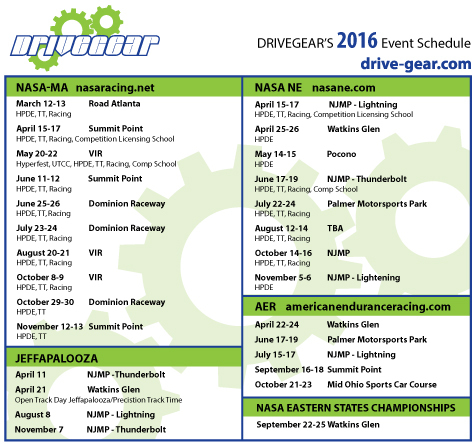 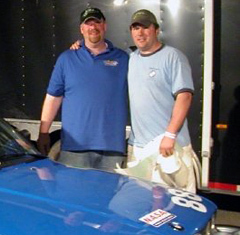 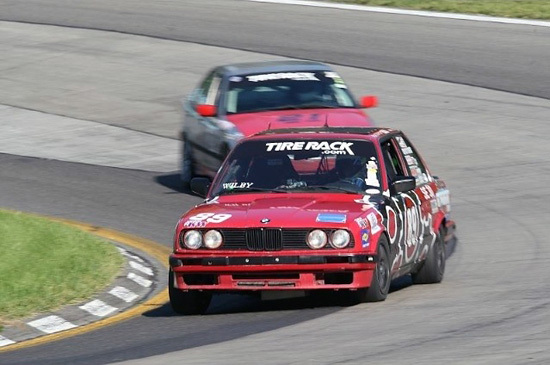 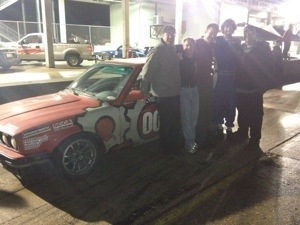 NASA NE Finale at NJMP Special deal!